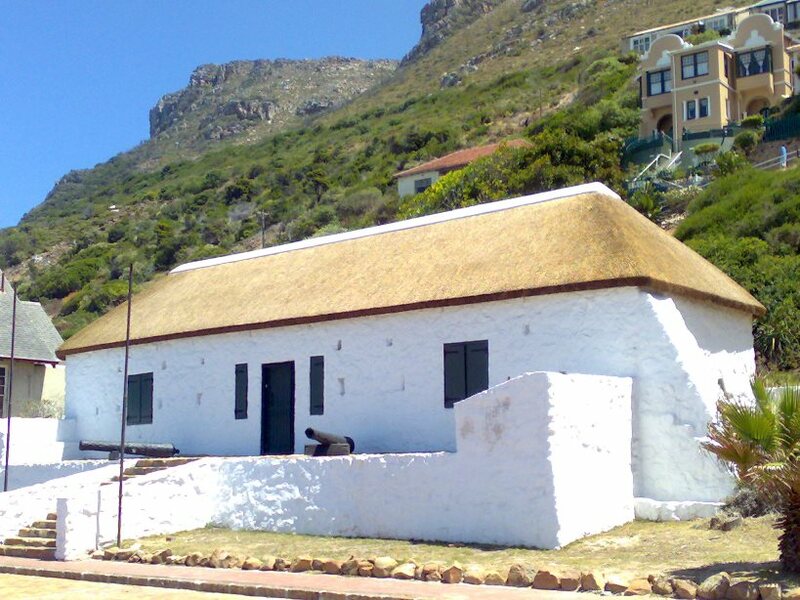 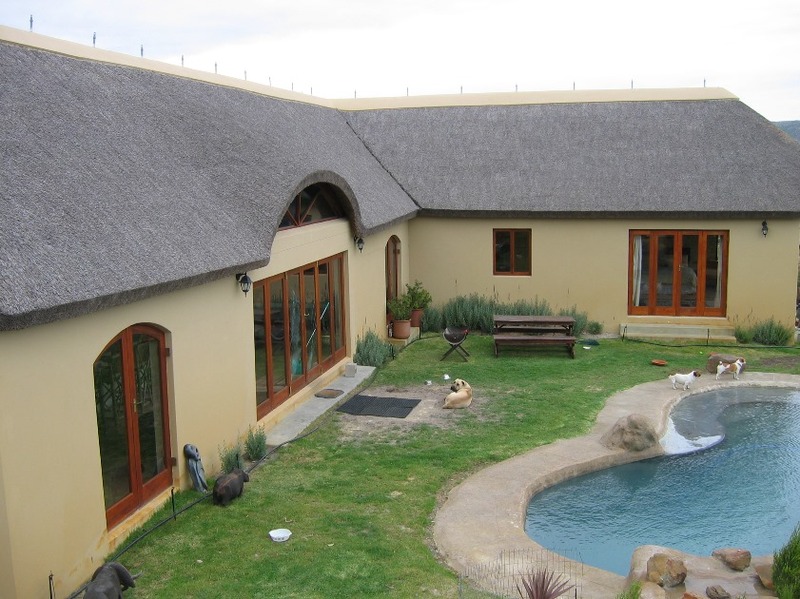 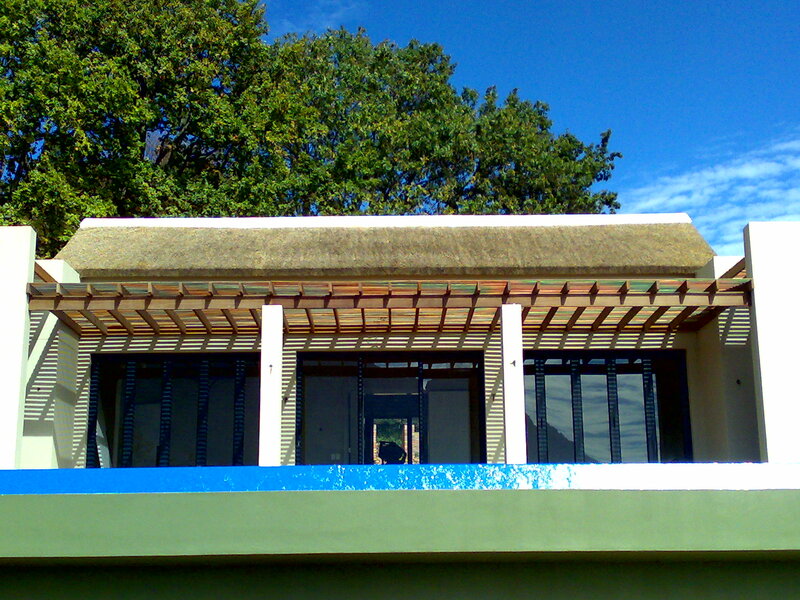 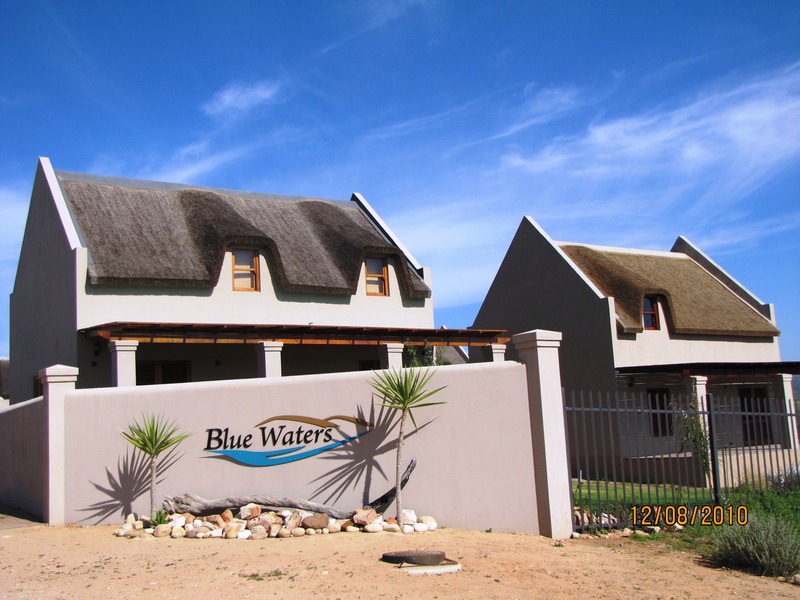 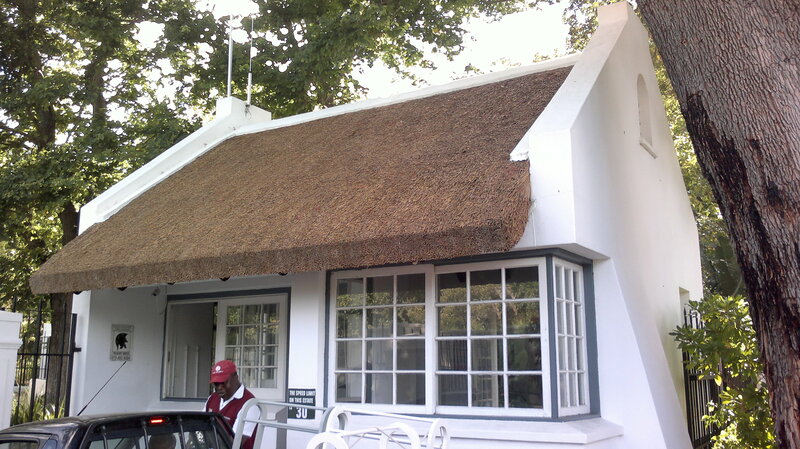 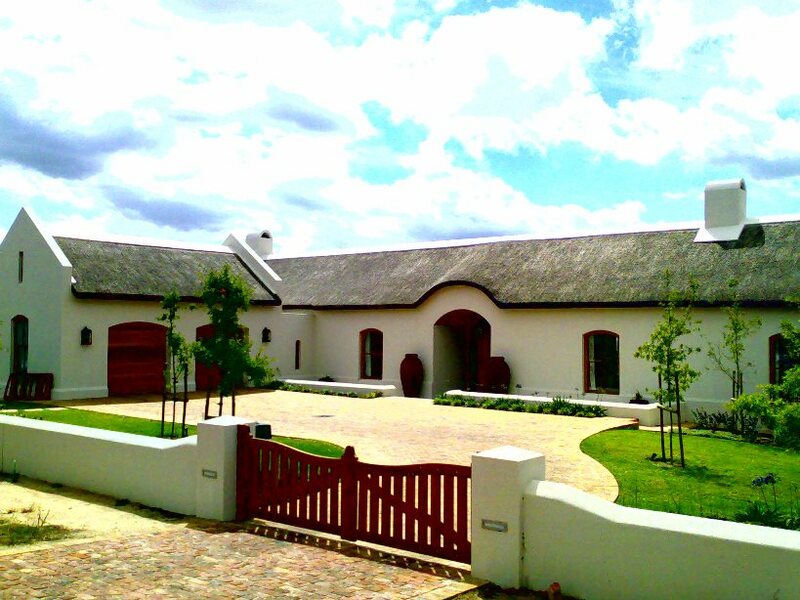 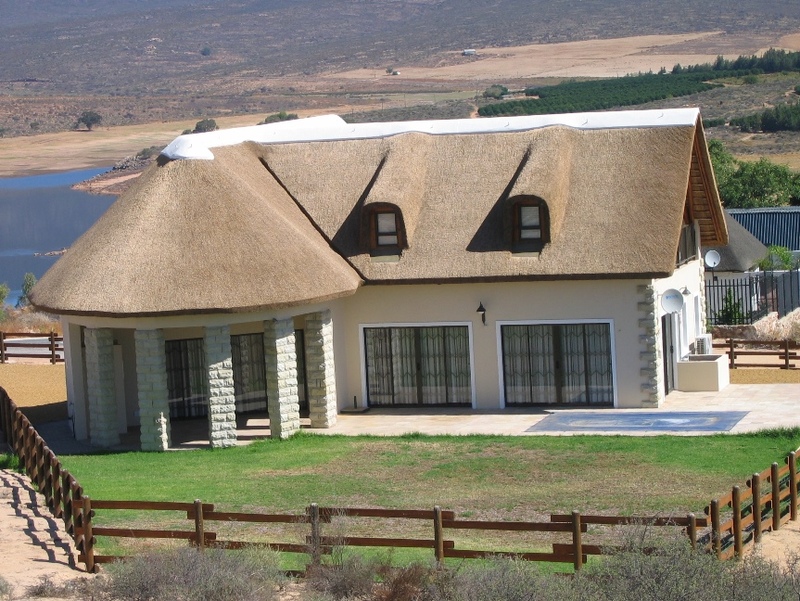 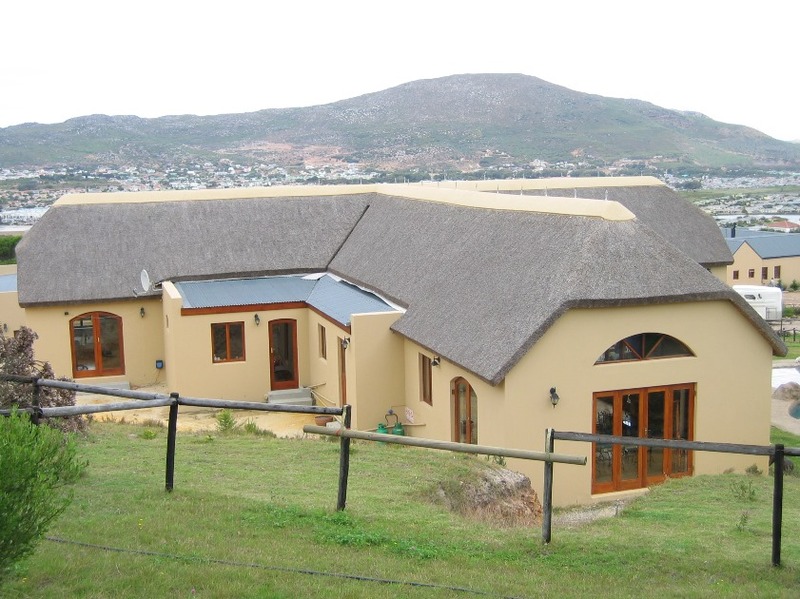 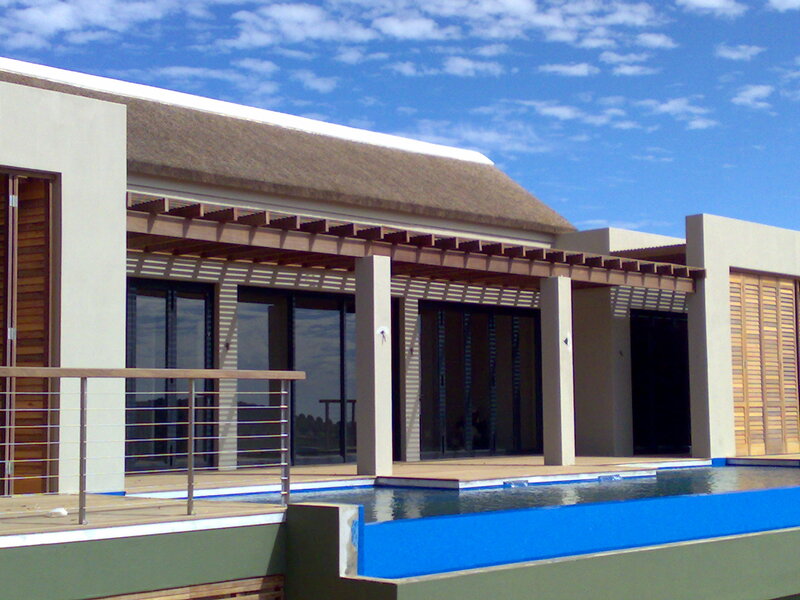 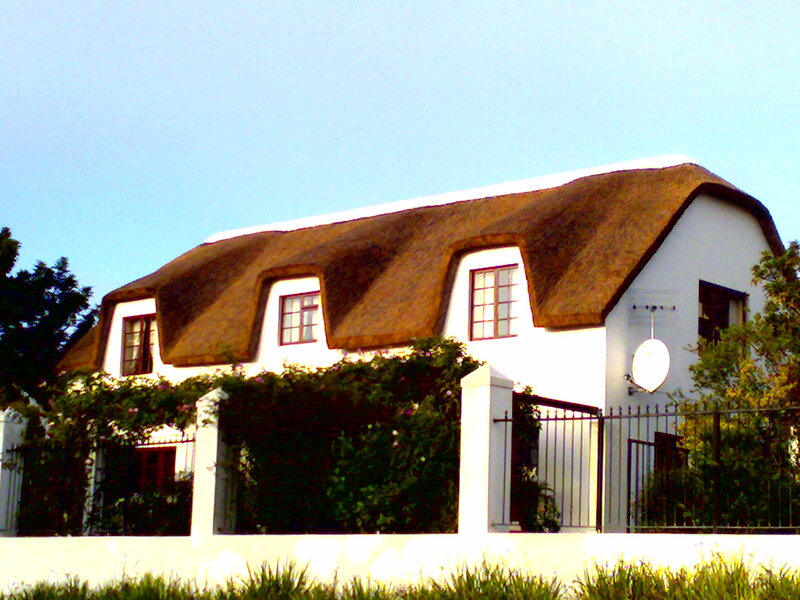 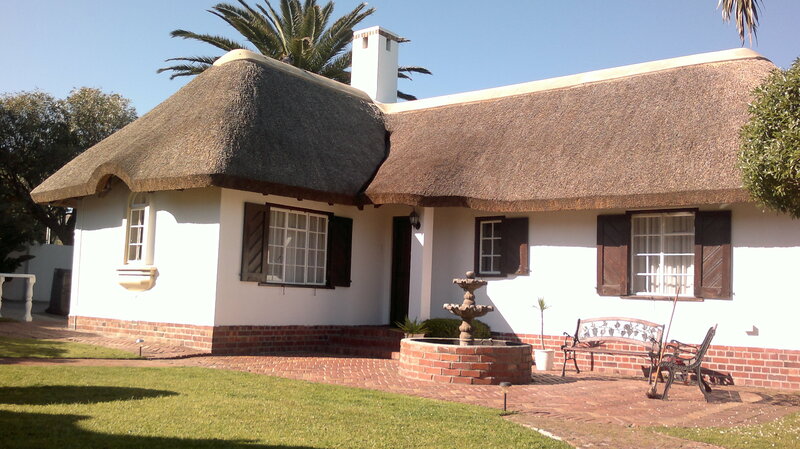 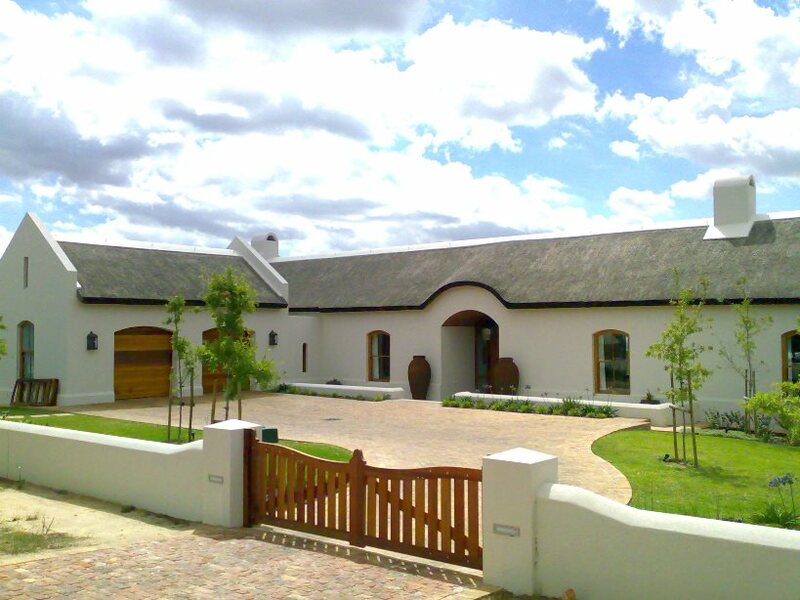 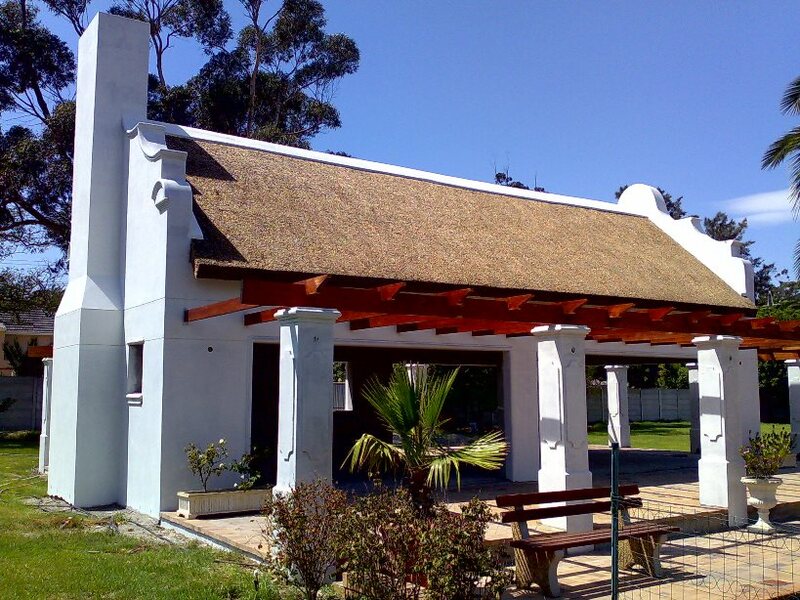 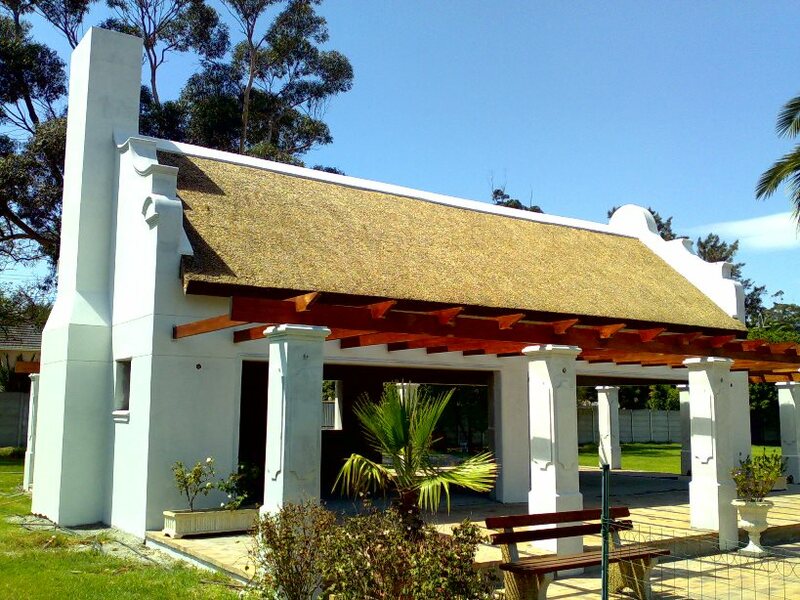 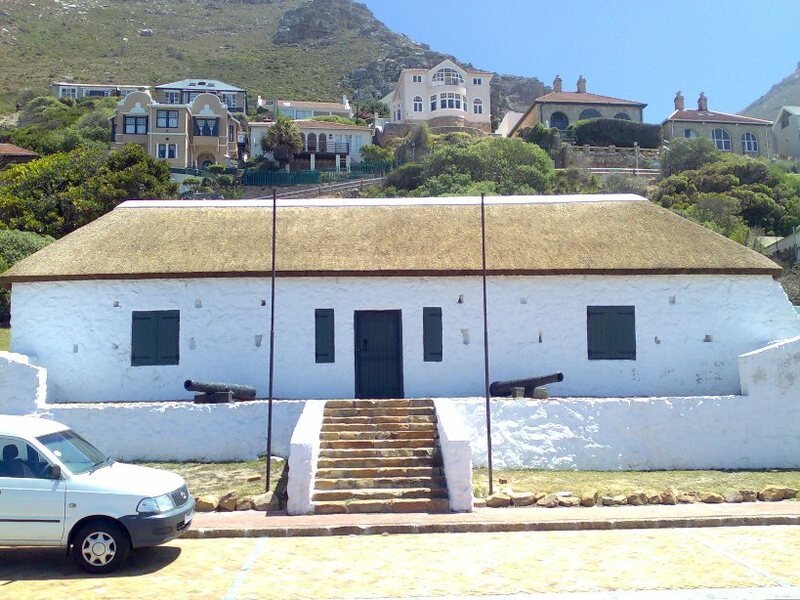 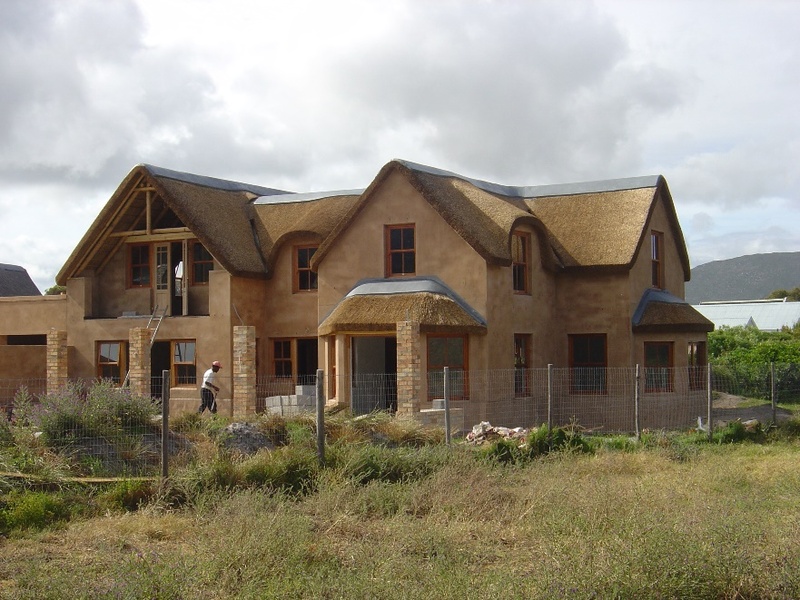 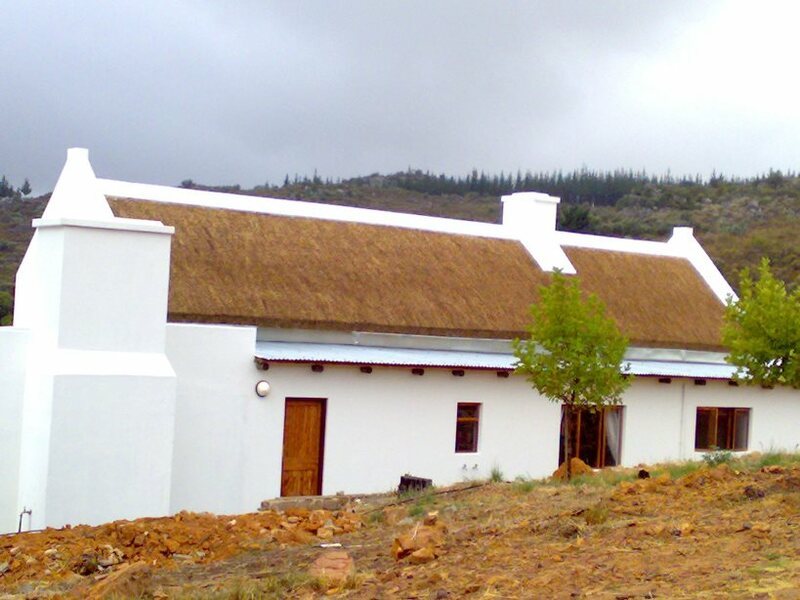 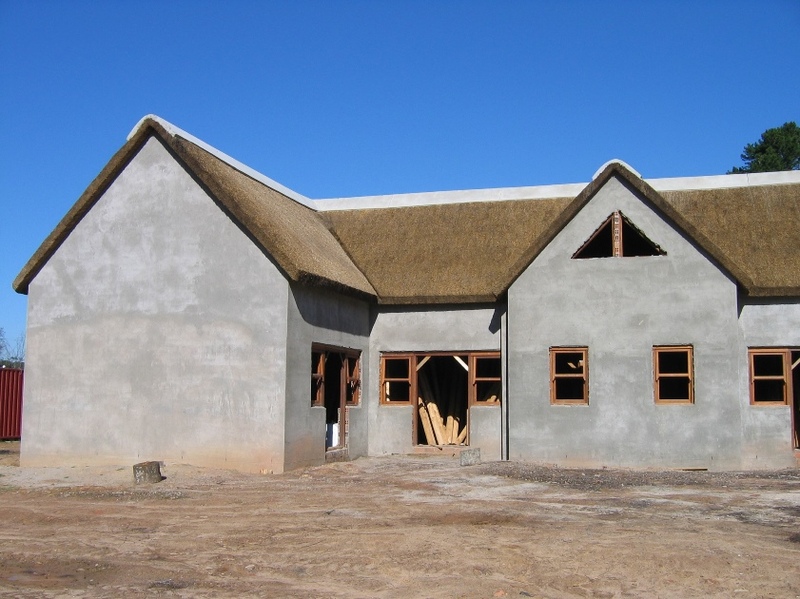 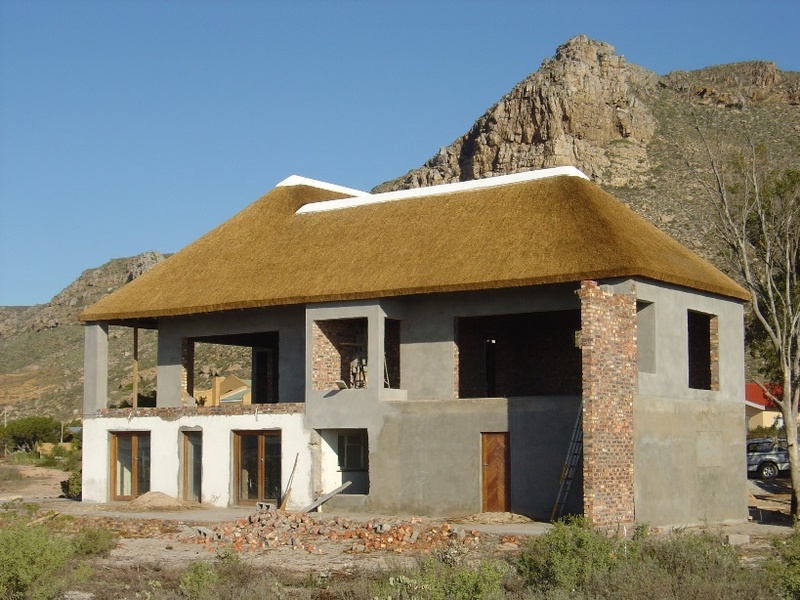 Installation of false thatch inner roof with a standard tile or IBR outer roof. 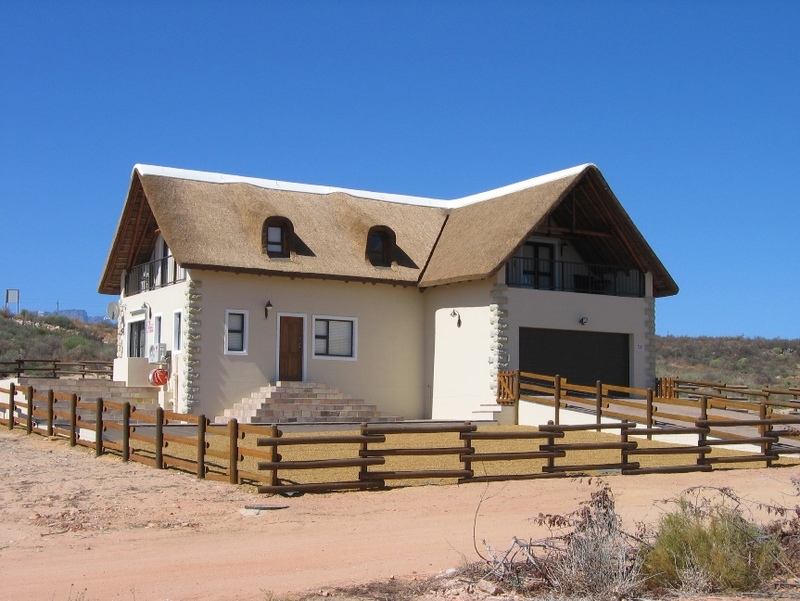 We can arrange for our broker to meet with the client to discuss the insurance company’s sophisticated services, which are tailored to individual customers. 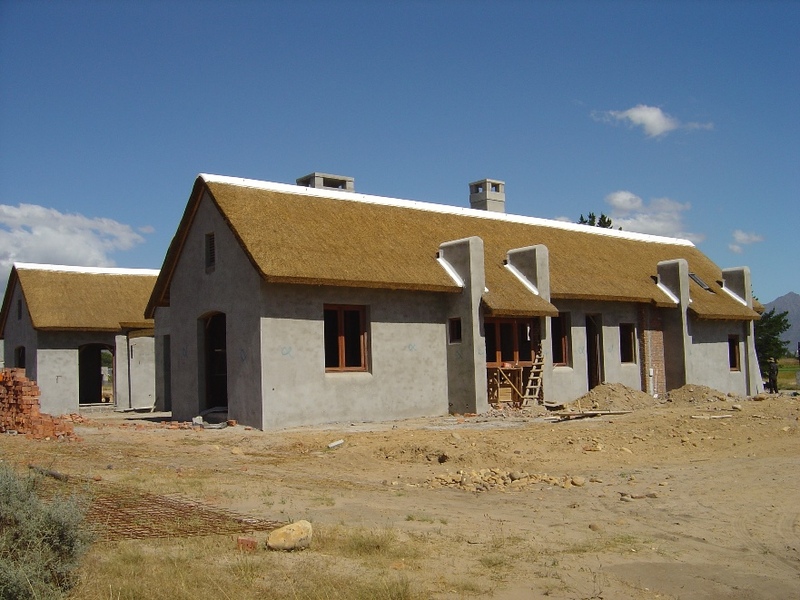 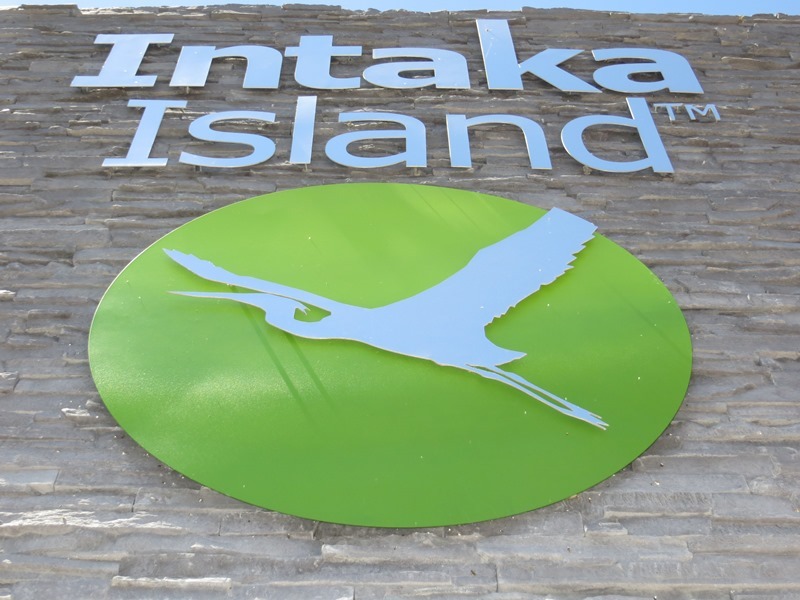 This takes into consideration such factors as additional safety measures including fire retardant thatching, drencher systems, dedicated hose reels, fireplace designs and proximity of the building to the nearest fire station. 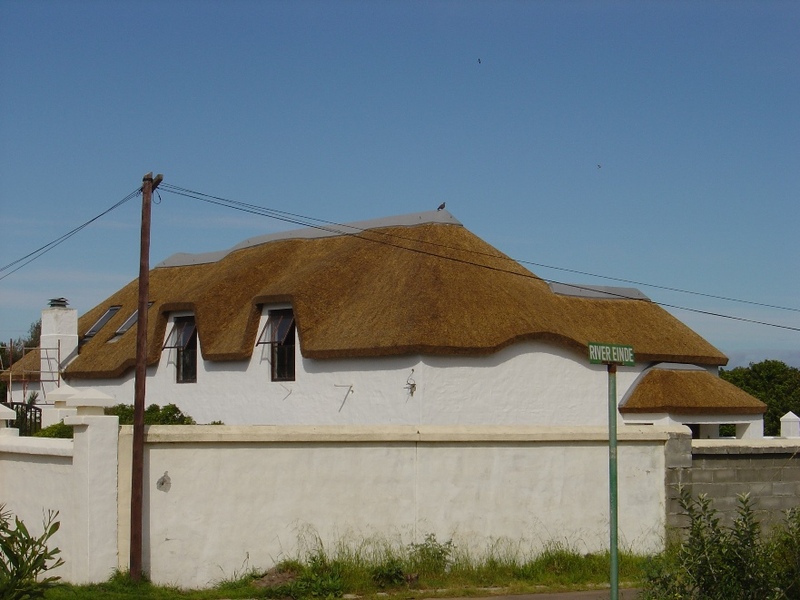 As South Africa’s only specialist thatch insurer, the company is able to offer significantly lower base rates and further automatic discounts for each of the above-mentioned built-in risk reduction measures. 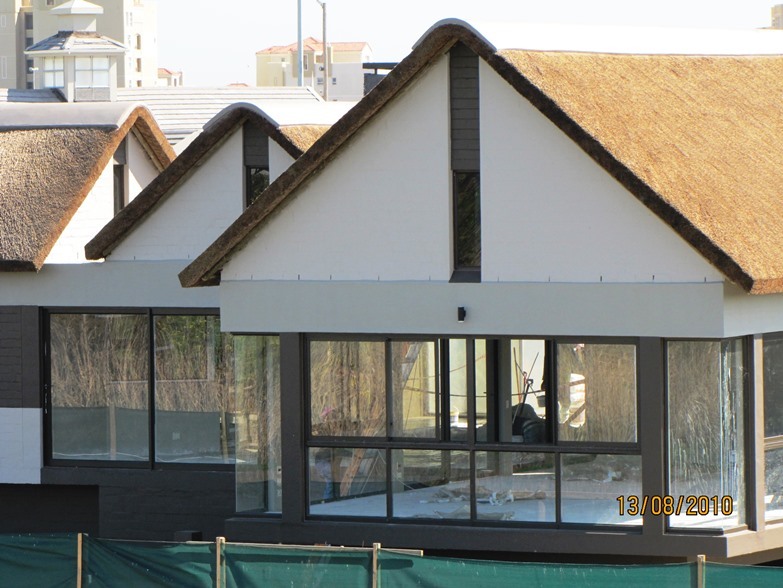 We are proud to offer a two year guarantee on all new thatch roof gazebos and a two year guarantee on thatch roof houses and bigger projects. 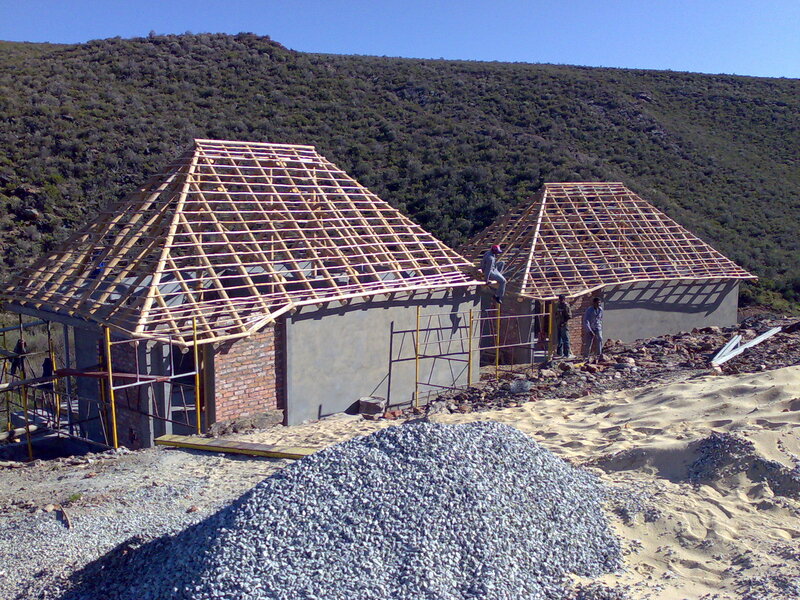 If we are selected to service the roof within 24 months from finishing date, we will gladly extend your guarantee for a further three years. 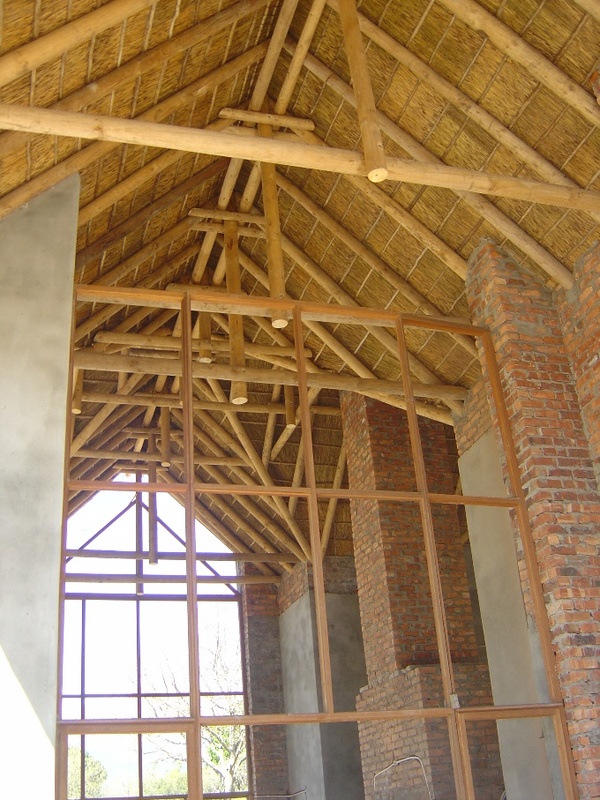 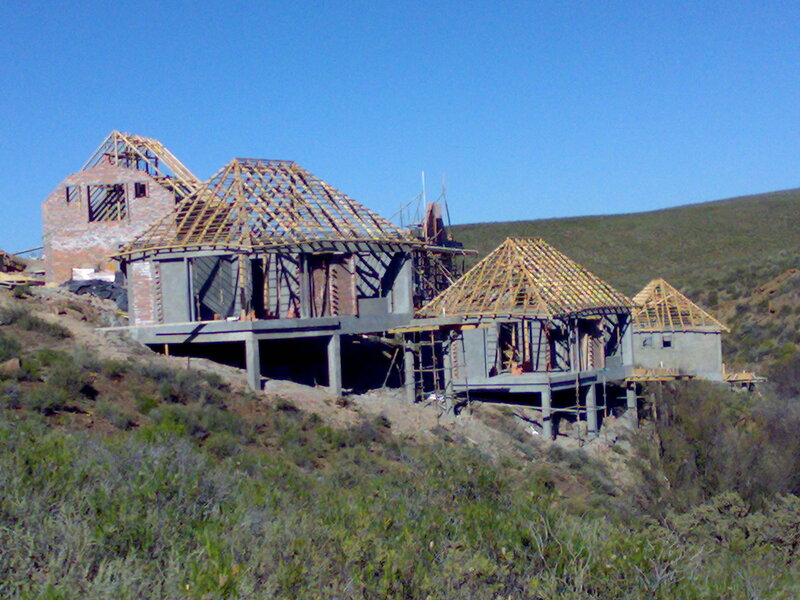 LSM Structural engineers design all our house roof structures. 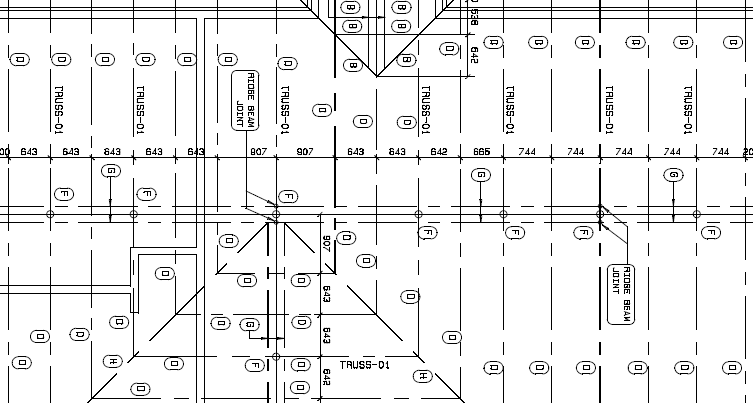 This enables us to supply a complete set of constructions drawings to our clients and architects. 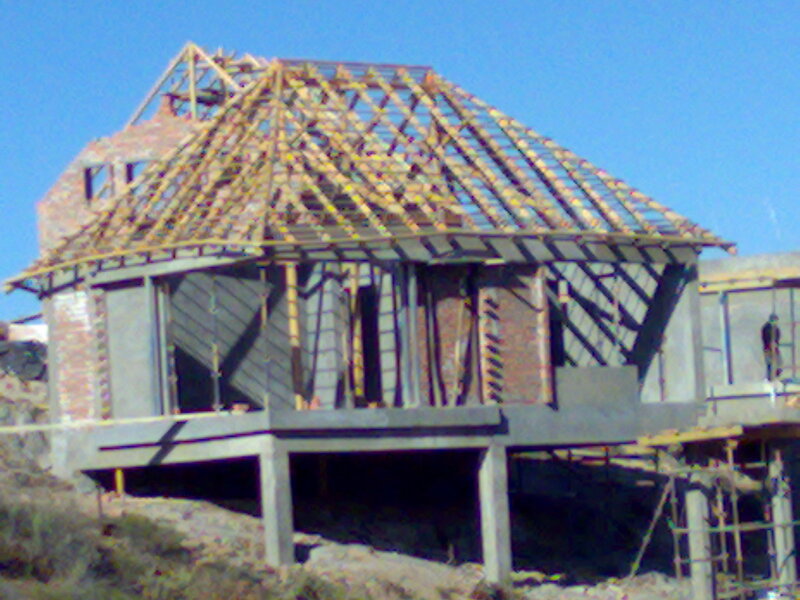 Upon completion of a project a standard inspection is carried out and an engineer’s certificate issued. 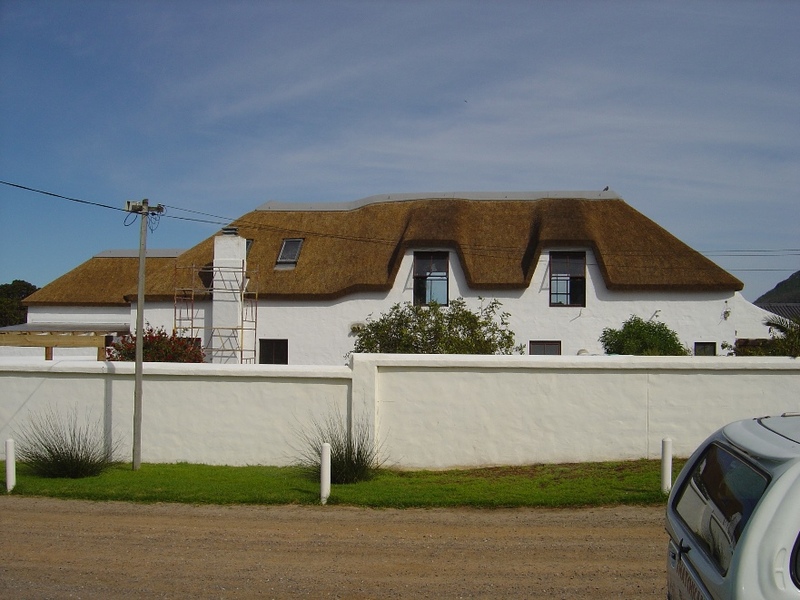 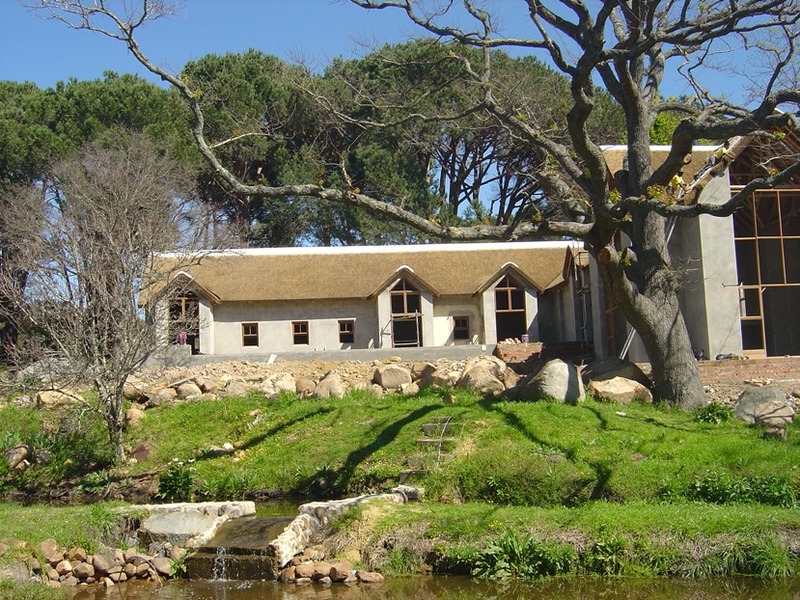 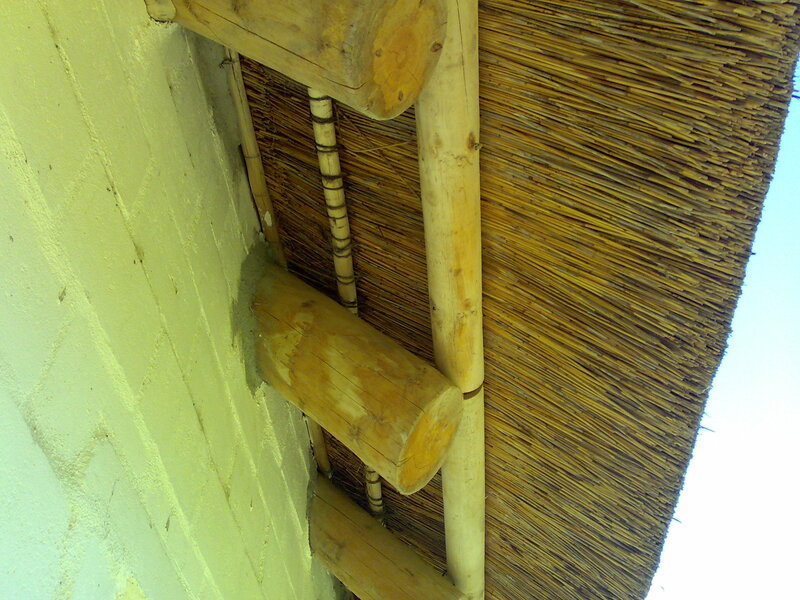 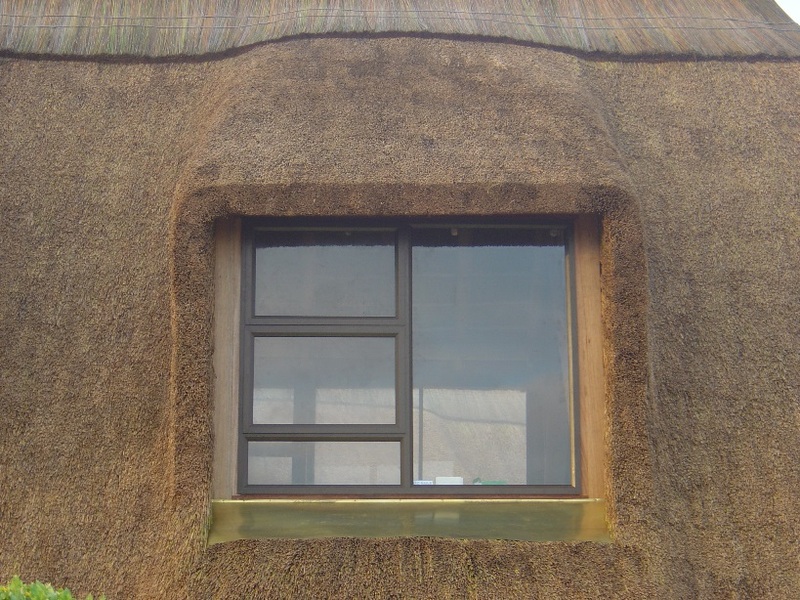 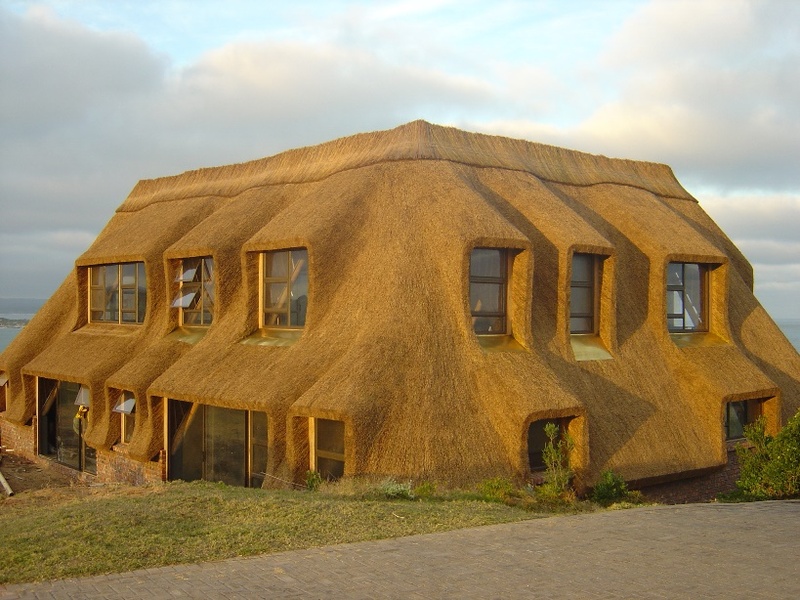 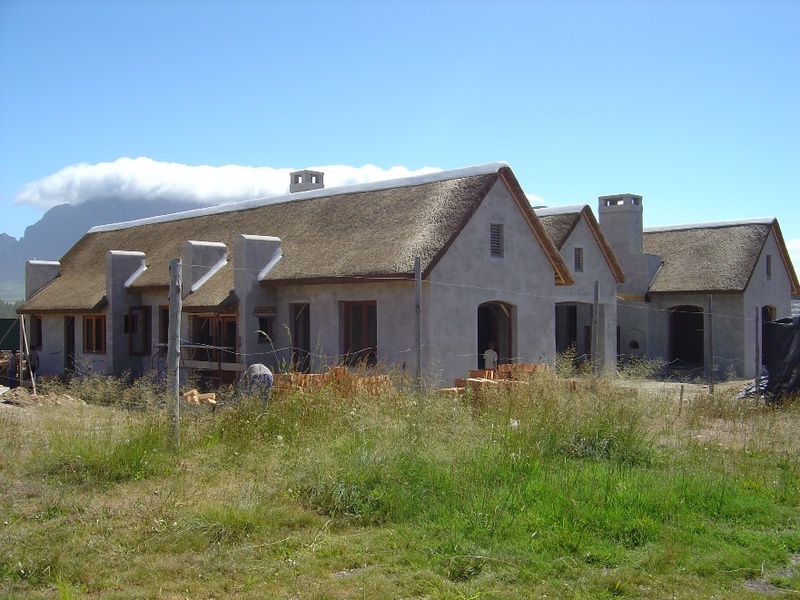 Our service includes the installation of drencher piping for thatch roof including rational fire designs.